Every time a donation is made to Alzheimer's Association on behalf of Climb To End Alzheimer's, I receive an email to notify us of the donation. Earlier this week, the message came with our current grand total which made my jaw drop. $12,808!!! We have reached MORE THAN HALF of Terry's goal! Then, today, when I went to check the website after getting notification of another donation, I discovered that we have surpassed another one of Terry's goals. We are the #4 team in terms of donations for the Western Carolina chapter of the Alzheimer's Association. We could not have achieved that rank without your support. THANK YOU!!!! Our fearless leader is on the Black Mountain training as I write this. He leaves for Argentina in 9 days. ONLY 9 DAYS! I ask that you keep him in your thoughts and prayers as he prepares to accomplish a momentous achievement. And, if you have not yet donated or if you want to donate again, please consider doing so by clicking the DONATE button above. Remember, 100% of your donation goes to the Alzheimer's Association and 100% of your donation is tax deductible too! We are so thankful to all who have already donated. 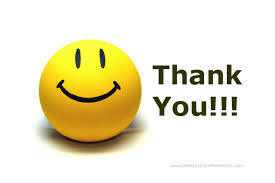 Your generosity is humbling and truly appreciated. One Third of the Way! It's hard to believe Thanksgiving has come and gone, as has the first month of our fundraising efforts. And what an amazing first month it was! We are happy to report that, through the generous support of friends, family, clients, and co-workers, Climb To End Alzheimer's has reached one third of its goal to raise $22,841 for the Alzheimer's Association - one dollar for every foot Terry will be climbing in January. We have one more month before Terry heads off to Argentina. Let's help send him with the knowledge that he achieved his goal for Alzheimer's and can accomplish his goal to summit Mt. Aconcagua, too! Click on the Donate button above to help! My name is Terry Robertson. In 2000, I was diagnosed with a rare form of cancer known as Synovial Sarcoma of the Neck. The Chief of Head and Neck Surgery at M.D. Anderson Cancer Institute gave me a 30% chance to live five years. At the age of 29, with my mother by my side, I was told to get my affairs in order. Fifteen years later, I am still here and know what a gift it is to be able to tell this story. As bad as my prognosis was, I truly believe that anyone who has ever had a loved one diagnosed with Alzheimer's would give anything to hear a doctor tell them that their loved one has a 30% chance to be with them fifteen years later. I have had family members die from Alzheimer's. I have friends whose loved ones are currently battling this disease. As a funeral director, I have served many families whose loved ones have died from this disease. On December 28, 2015, I will be traveling to Argentina to climb a mountain called Aconcagua. At 22,841 feet, Aconcagua is the tallest mountain in the world outside of the Himalaya. Aside from its altitude, it also has the reputation of offering a very cold summit day with wind chills reaching 80 degrees below zero. Over the last two years, I have trained hard and have climbed and summited Mt. Rainier twice. I will be on the mountain for two weeks, acclimatizing in preparation to summit. 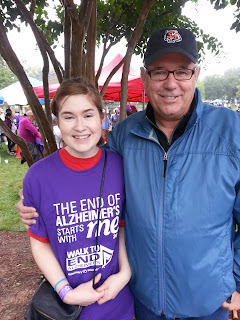 My goal is to raise $22,841 ($1 per foot) for Alzheimer's. I need your support! Click here to learn how you can help climb the mountain to find a cure for Alzheimer's! 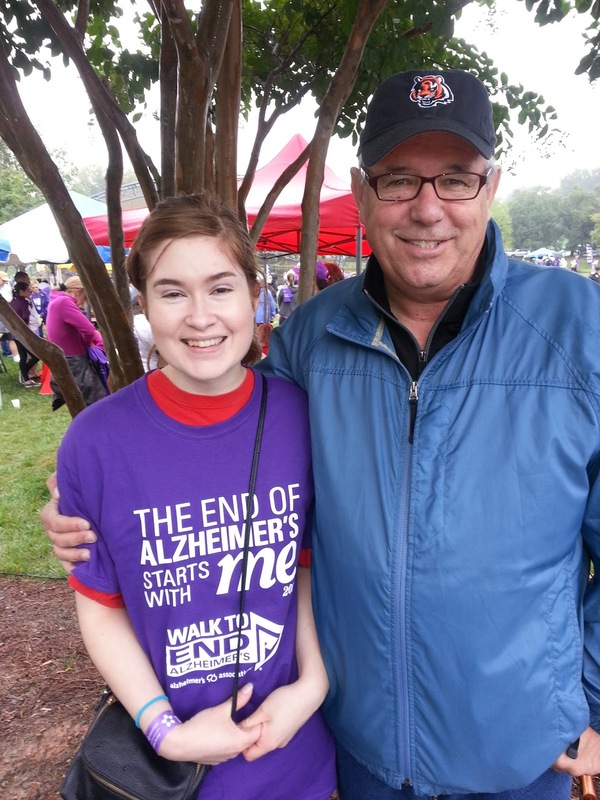 Saturday, September 26th started out wet and dreary, but the weather didn't dampen the spirit of the Robertson Climbers as they prepared to participate in the 2015 Walk to End Alzheimer's held at Symphony Park in Charlotte, NC. Determined to help end Alzheimer's, the team of Robertson Funeral & Cremation Service, along with their family and friends, put on their raincoats and hats and trudged out into the misty early morning. The team helped to raise $345 toward finding a cure.